With its texture lifted from a large piece of natural slate, the Slate Shower Tray and Shower Floor have an authentic feel, coordinating well with other textures in the bathroom. 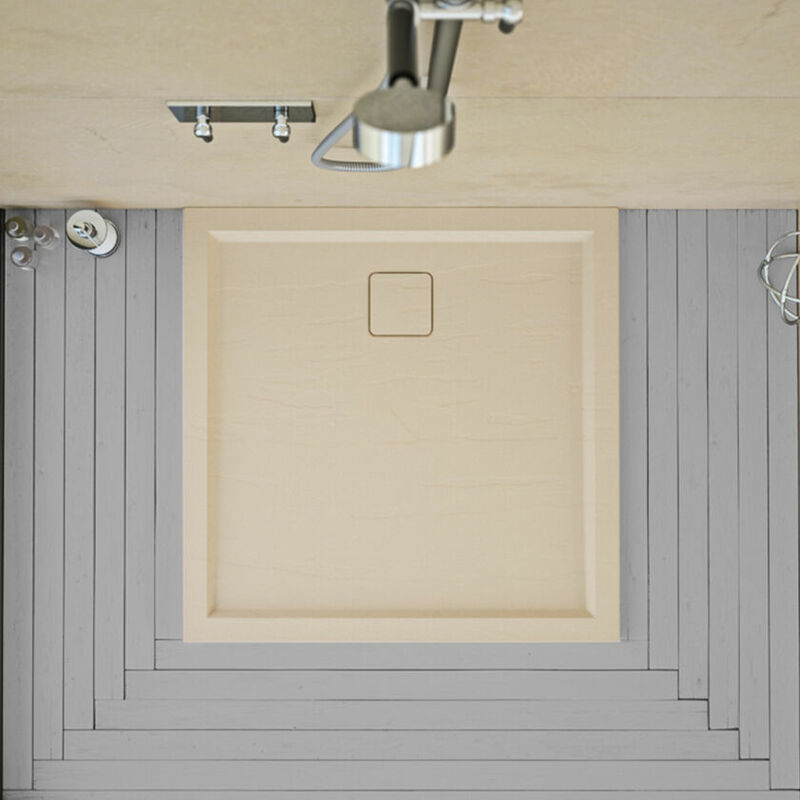 Available to order in any colour via RAL, Pantone and tile matching, it is also possible to coordinate the Slate Shower Tray or Shower Floor with surrounding tiling for a harmonious look. 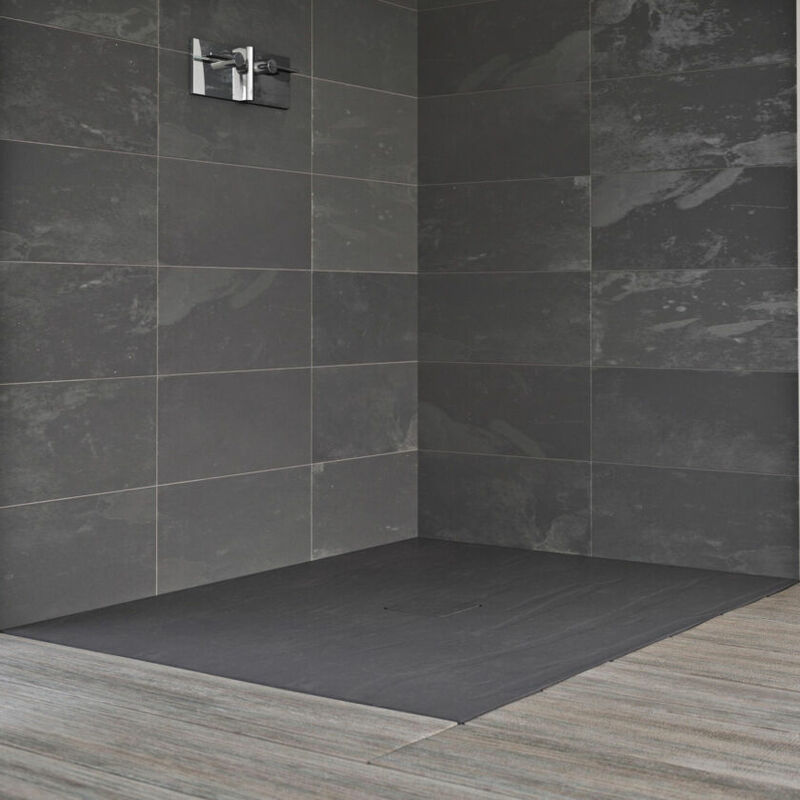 Slate Shower Floors can be made to measure in square or rectangular shapes in any size up to 1800 x 900 with a central waste which can be offset dependent on size ordered.